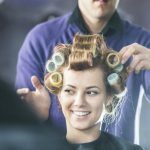 We offer a range of commercial insurance products for the leisure sector and can help you find the best commercial insurance policy to suit your business. At Finch Commercial, we help independent owners and multi-site businesses to maximise their insurance cover and minimise their business costs. And, with so many variations, each insurance policy can be tailored to suit your specific leisure business. Well managed and risk aware sports clubs can benefit from reduced insurance premiums by following processes and procedures that minimise risk throughout the business. 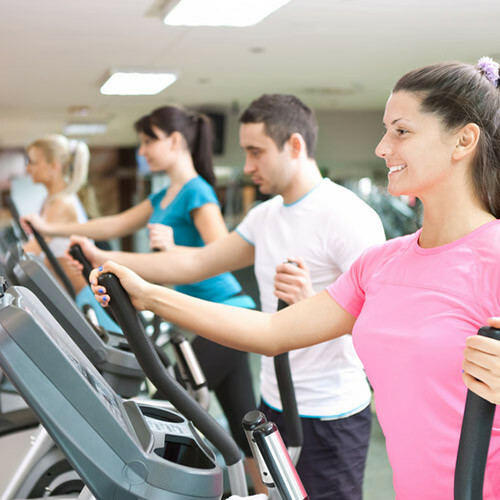 We will advise on any necessary steps that you can take to ensure your risk is efficiently managed and your insurance policy remains cost effective for your sports club or gym business. If you are looking for insurance for your sports club, why not get in touch with us today and chat through your options? If you’d like to get in touch, you can either make an enquiry through the website, or contact our local office. We offer a wide range of commercial insurance products that can be customised to the needs of your organisation. 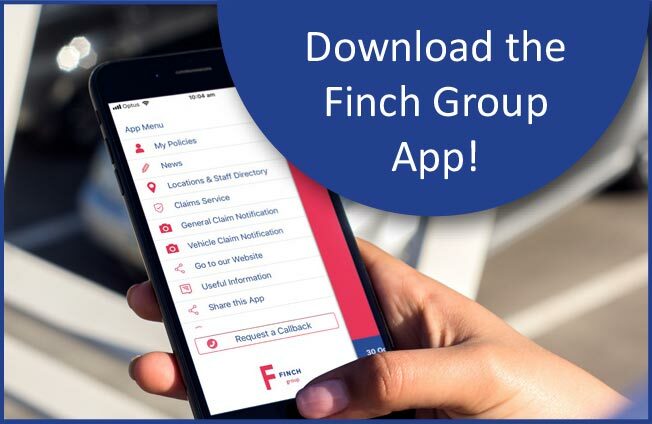 Why not stay in touch with Finch Group and insurance news by signing up to our email newsletter. 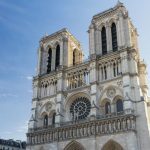 Is Notre-Dame insured and how will it be repaired? 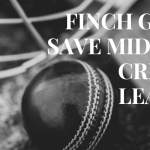 Finch Group Save Midweek Cricket League! Finch Commercial Insurance Brokers Limited is authorised and regulated by the Financial Conduct Authority. Company Registration Address: 53a Crockhamwell Road, Woodley, Reading, Berkshire RG5 3JP.